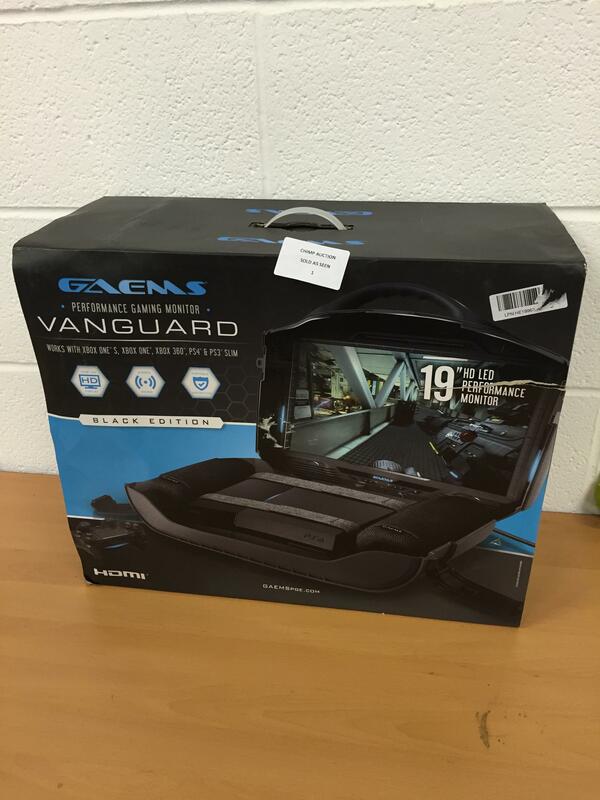 Gaems Vanguard Personal Gaming Sytem (PS4/ Xbox One) RRP &#163;599.99. Gaems Vanguard Personal Gaming Sytem (PS4/ Xbox One) RRP £599.99. You are the current highest bidder! To be sure to win, come back on 17 May 2018 20:08 BST Date Format as the lot closes or increase your max bid.